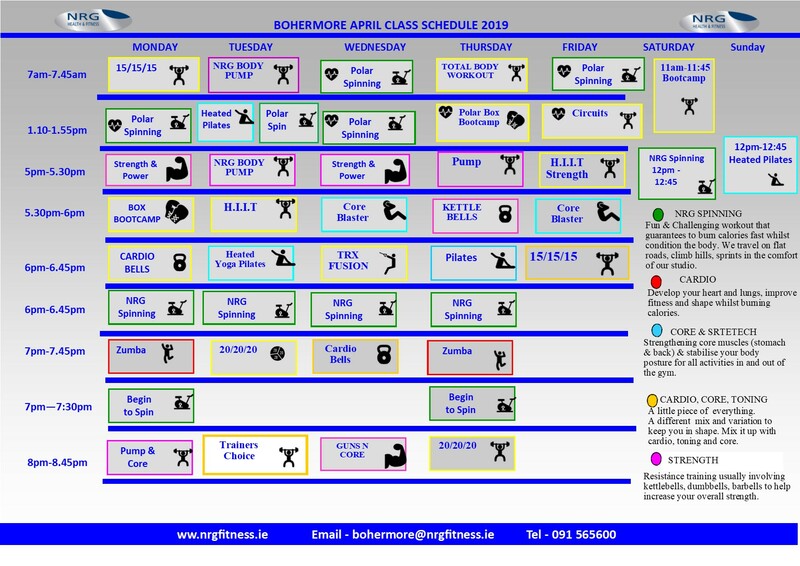 ALL classes are included in ALL our memberships. Be sure to book a place to avoid disappointment! !